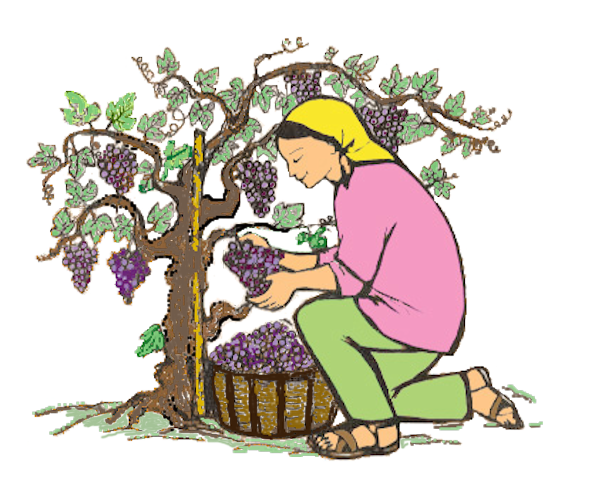 In the bible God uses a Vineyard to represent His Kingdom. Many today would consider the Vineyard the church. In Isaiah 5:7 the prophet claims the vineyard of the Lord is the house of Israel. With the coming of Jesus the Vineyard was expanded to include all nations. The image of a vineyard includes rich fruit, beautiful scents, something well kept, magnificent colors and beautiful song birds. It is a place of life, to walk, to eat rich fruit, it is a place of hospitality and a place to make the stranger welcome. The Vineyard is for everyone; an image of God’s desire for everyone. thisVineyard hopes to be a place to share conversations about God, make friends and invite people to love. It is not limited by geography, nationality, religion or class, it is unlimited. 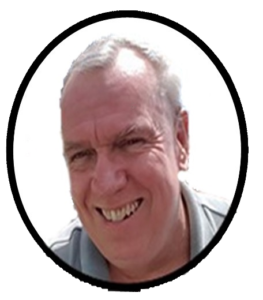 I am Bill Cramsie, retired from a professional career and looking to use my time to be of service to the gospel message of Jesus. I have studied the gospels my whole life, spent time in structured study, including seminary but I am not ordained or graduated with any degree in Theology. I think I have been blessed to be guided by the Holy Spirit and hope to serve in some useful capacity as a disciple. I feel like all I can do at the moment in time is write and hope that what I say will have an effect on the lives of those who know Jesus though maybe want or need to go a little deeper. Clearly we have people in the USA who claim to be Christian and think going to church, giving some money to a good cause, and maybe volunteering once in a while is enough to demonstrate they are the type of follower Jesus came to create. I don’t think the gospel message is meant to be part-time, or the equivalent of an exercise regiment. Being a Christian is full-time, and it is not easy. I don’t think I do a good job at it, I am working on myself and I think we can all do better. People should be able to tell the difference between an active Christian and others who don’t follow Jesus. People who are Christian should stick together better and should not hold non-Christians to the same unaccountably they hold each other accountable too. I believe there are plenty of good people trying to make new Christians, particularly churches and I will help where I can but my focus is on writing to Christians about what it means to be Christ-like, or at least trying to say what I think it means. For all of my life I have been a practicing Catholic and I focus now on the Catholic Church to convert Catholics from passive Christians to active Christians. I currently attend Life.Church Wellington, Florida where I am very impressed with all they do to attract and grow followers of Jesus. They have one focus and they are the best I have seen doing it. I believe if a Roman Catholic Diocese was run exactly like Life.Church, structurally, organizationally, and with the same professionalism the Roman Catholic Church would be growing and making a real change in the country. I am a husband, father, grandfather; all roles I am probably not very good at but I love. The family is the first church and I try to live the gospel message within my family. If you have any questions or want to know more about this site, which I am solely responsible for the content, please feel free to contact me. Contact me. Thanks very much for checking this site out and I hope you find it a useful place to return.